Did (do) you swaddle your babies? Did it help to soothe your babies to sleep? With all four of my babies, I was a hopeless swaddler! I think it was because my own (mild) claustrophobic fears prevented me from swaddling my babies — I just assumed they would be so miserable having their limbs restrained like that (silly, I know). I remember when Easton was born, my mom would swaddle him so perfectly and snuggly… and I would sneak over and loosen him up so his arms could be free. Haha! p.s. 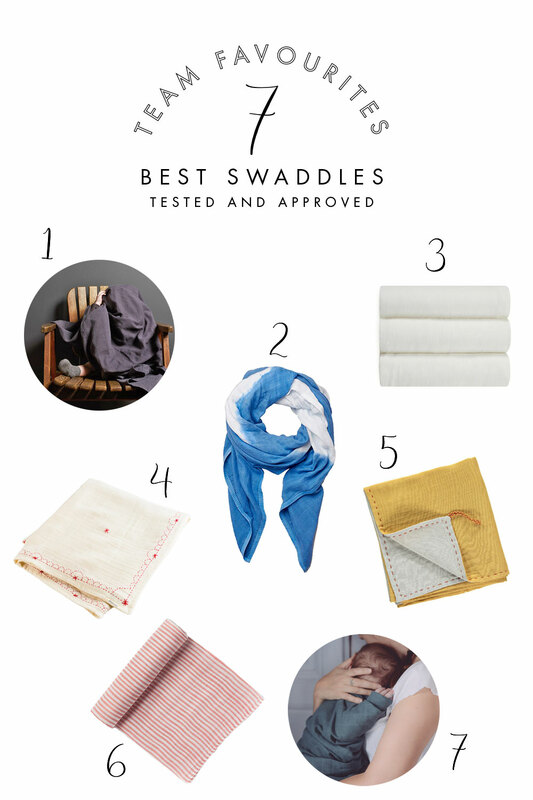 I’m hoping to share my full list of newborn essentials soon, but in the meantime here is a list of Polona’s Top 10 Mama & Baby Products. The Under the Nile swaddling blankets are my favorite. 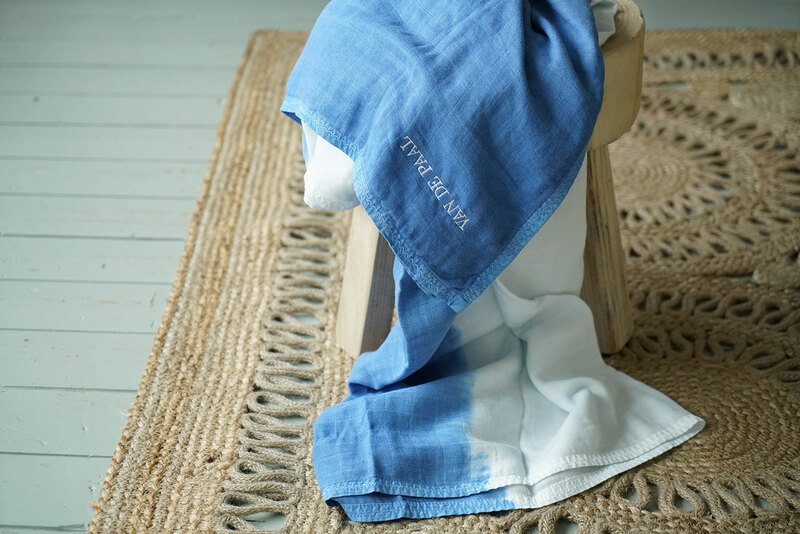 They are wonderfully soft, organic and have a bit of stretch that really helps the wrap stay put. They ended up being the only swaddles I successfully used. I had them in the hospital and my post delivery nurses loved them too.